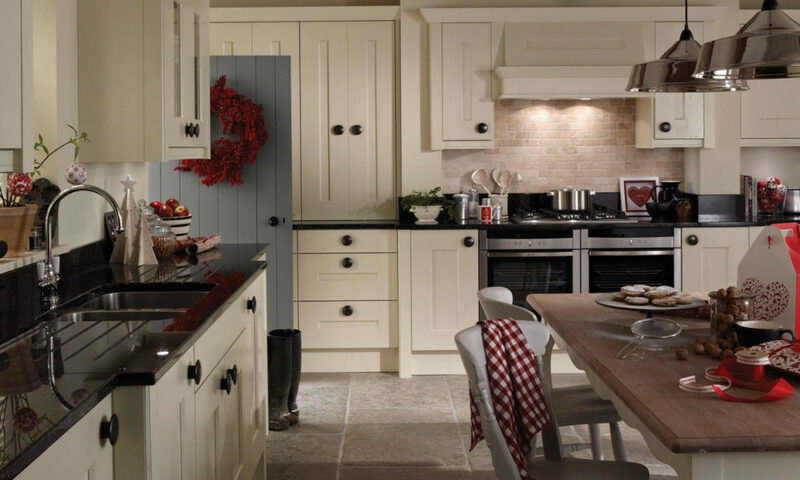 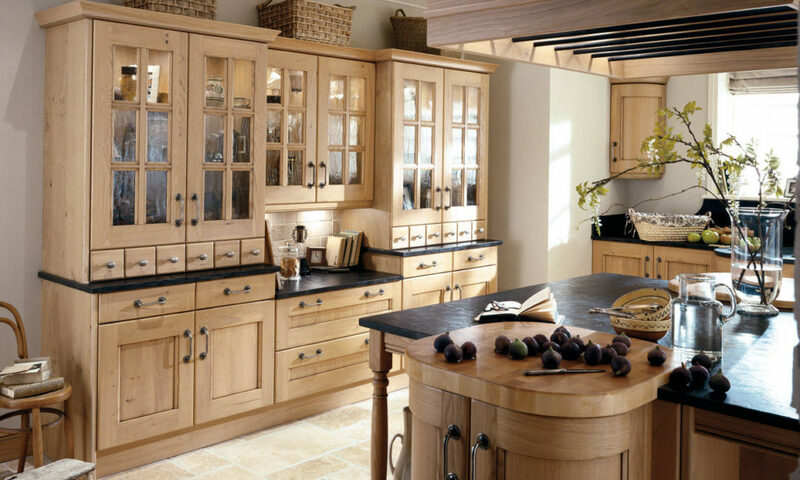 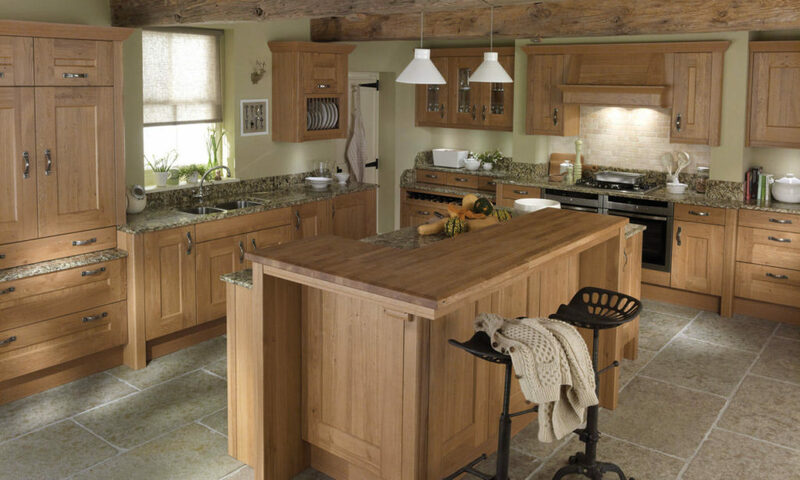 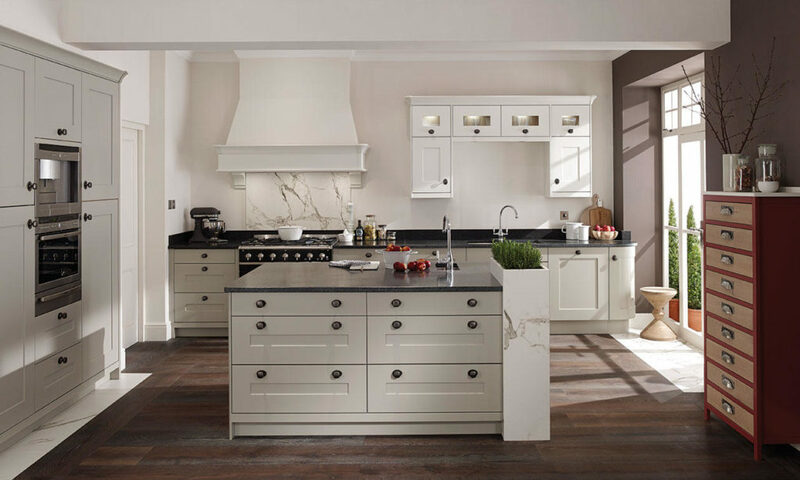 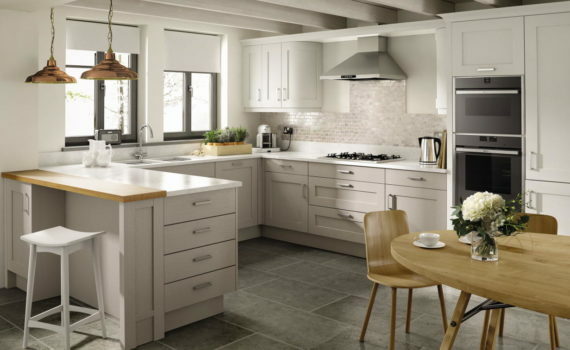 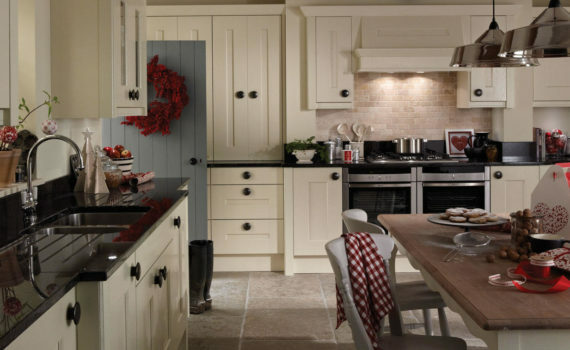 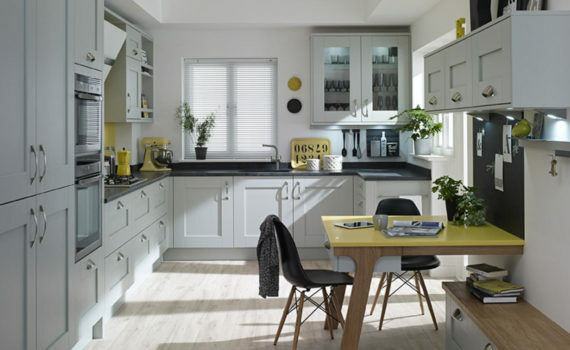 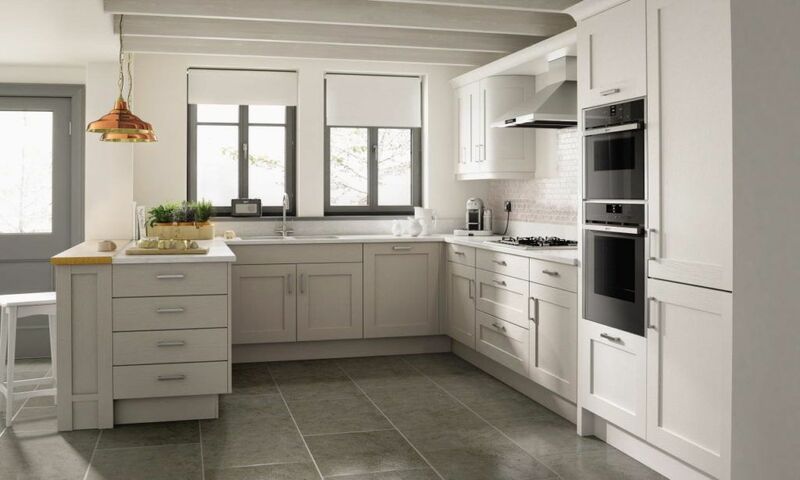 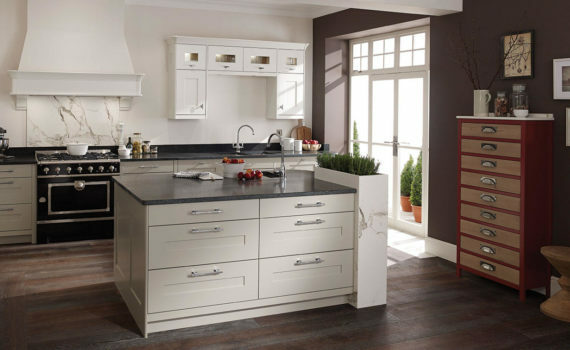 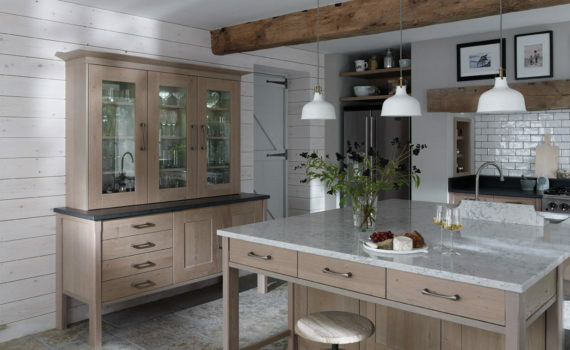 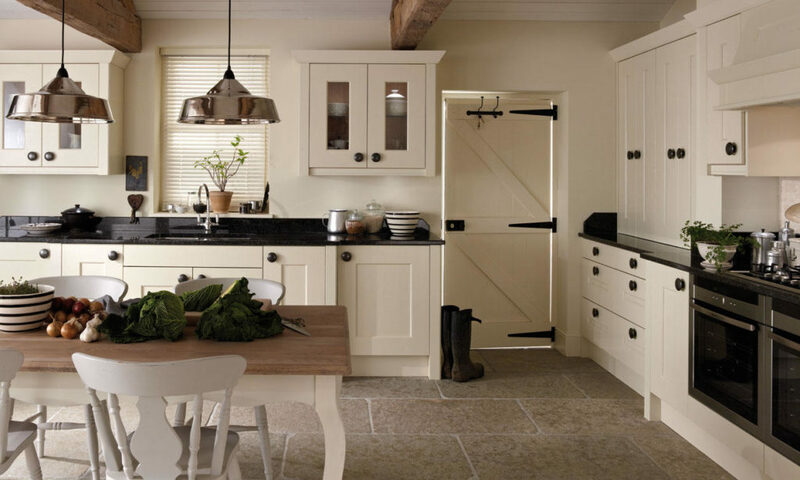 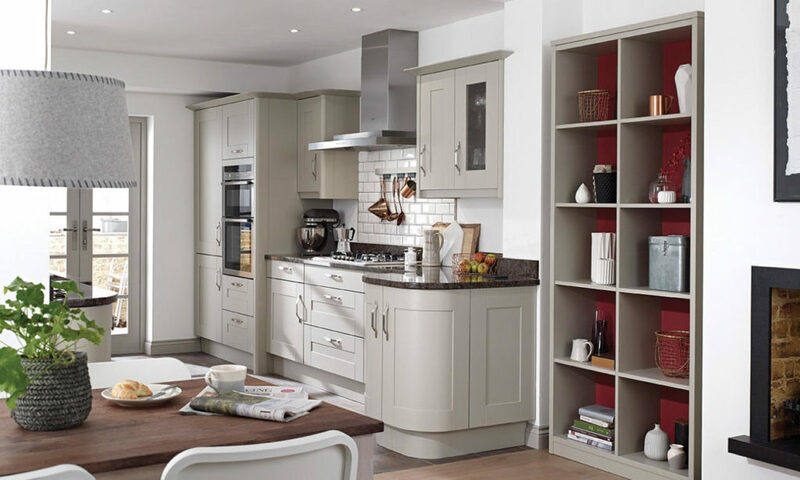 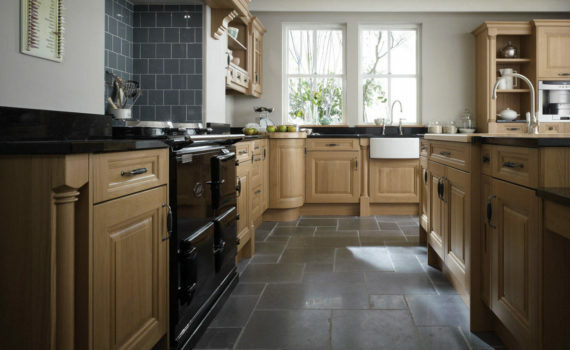 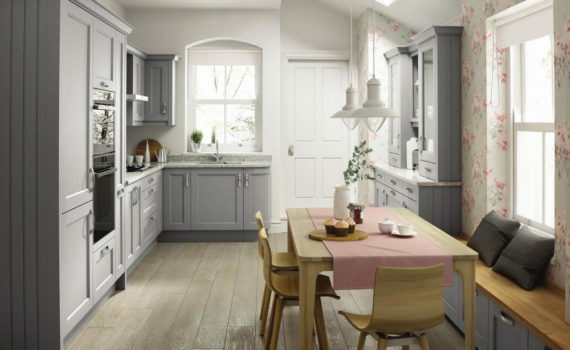 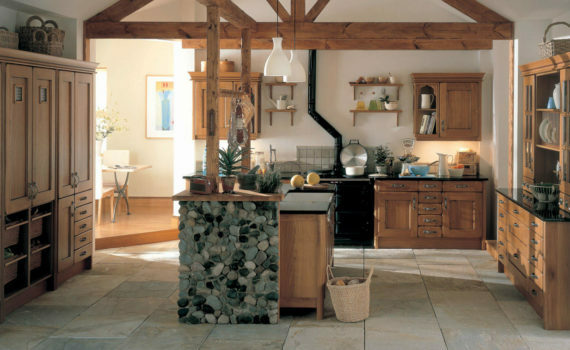 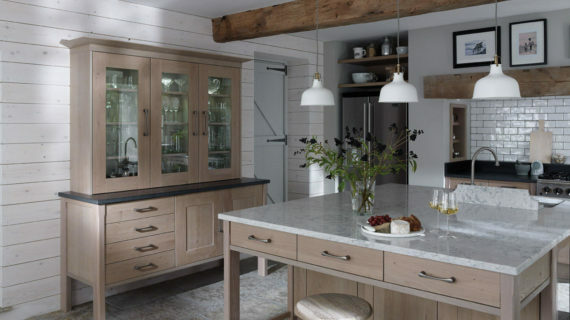 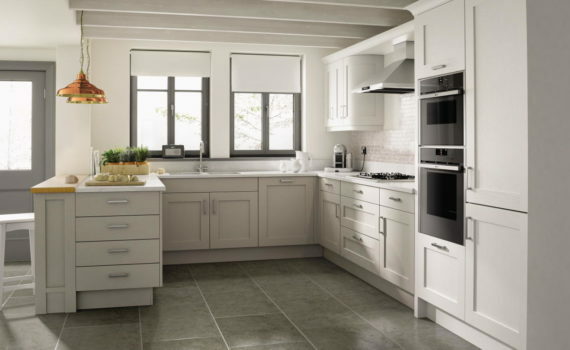 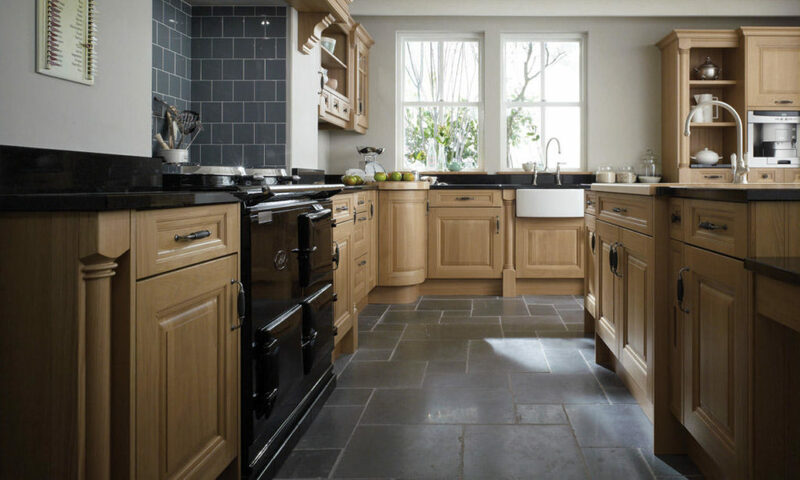 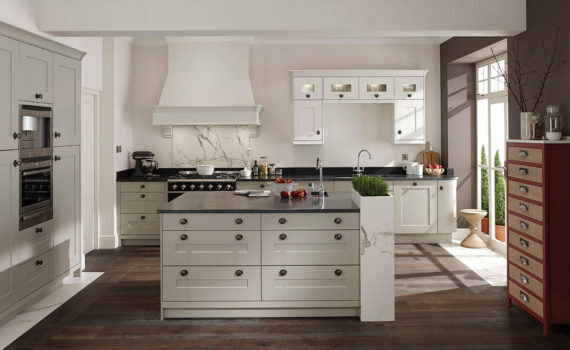 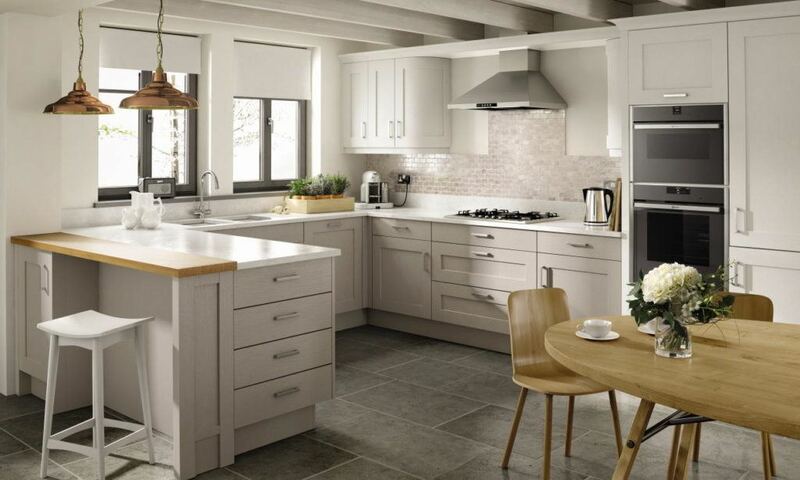 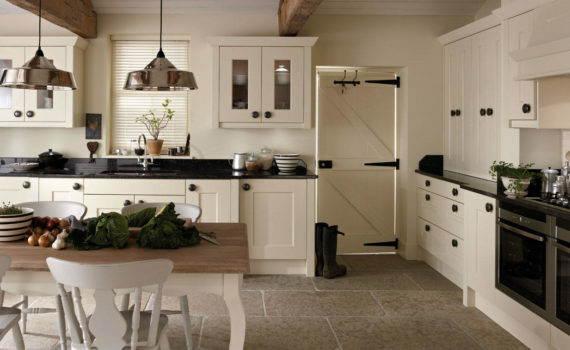 Opting for a traditional kitchen allows you to enjoy a conventional design with a modern look. 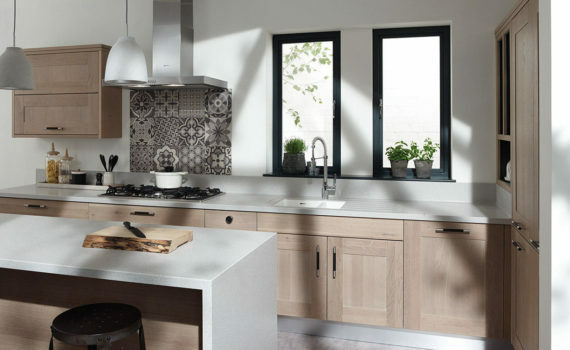 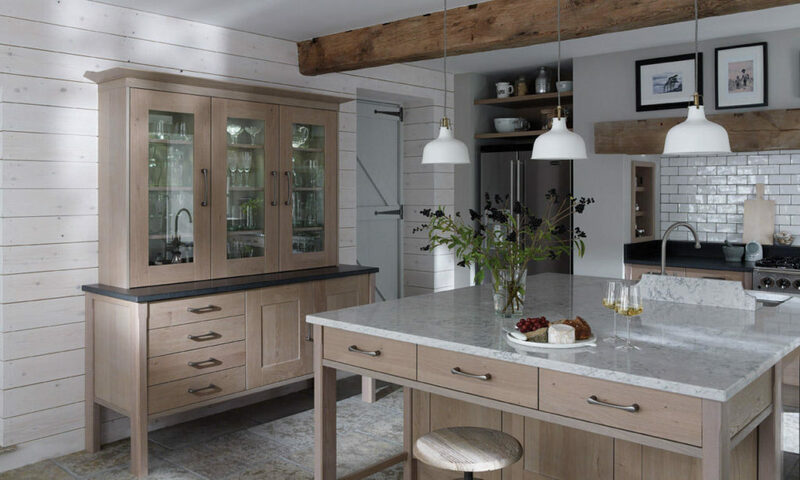 As everything we provide can be completely bespoke, it allows you to choose from a wide variety of different styles, worktop options, colours and finishes to create a look that is designed especially for you. 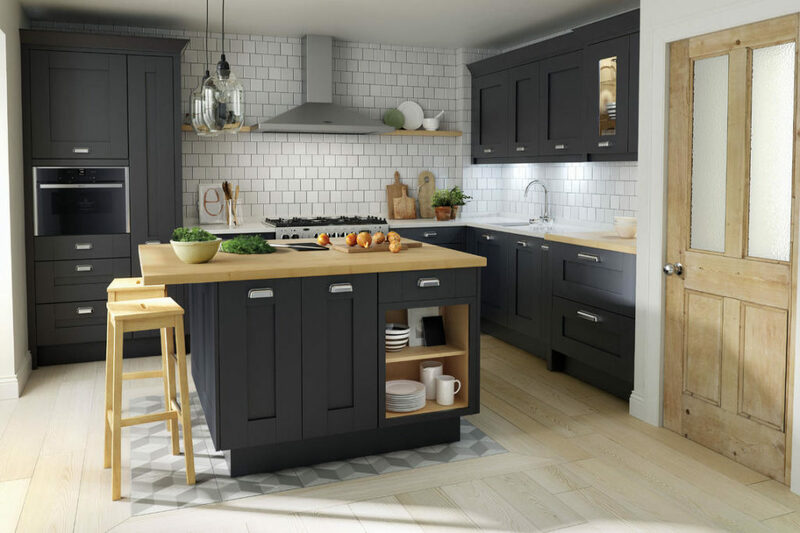 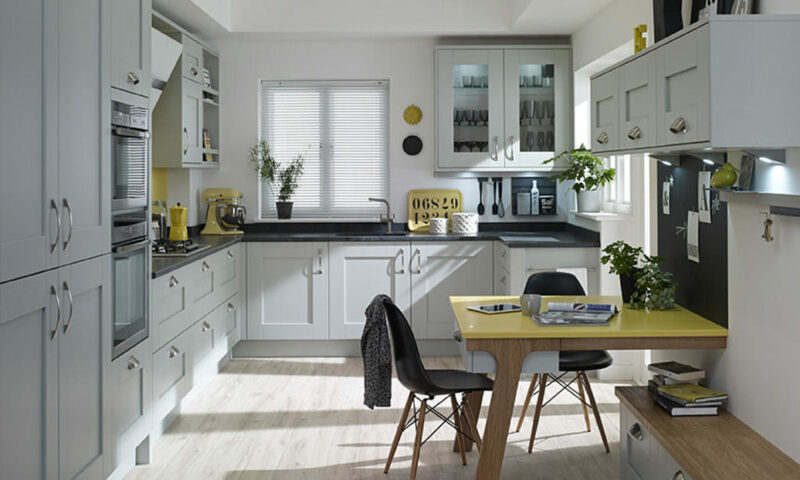 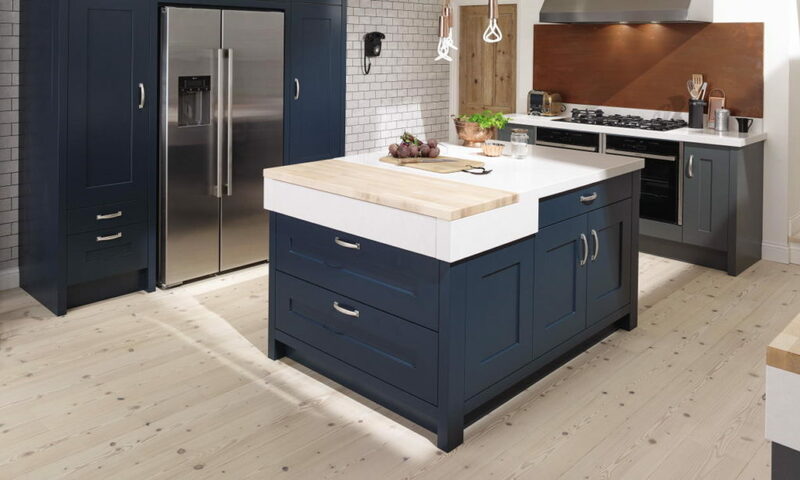 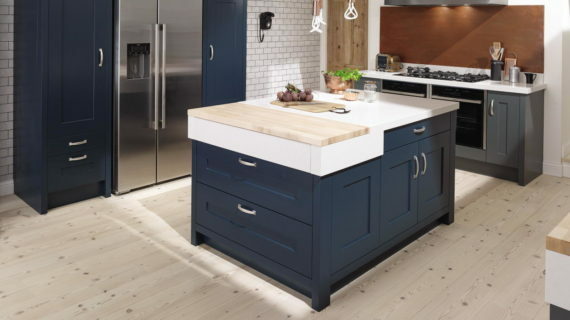 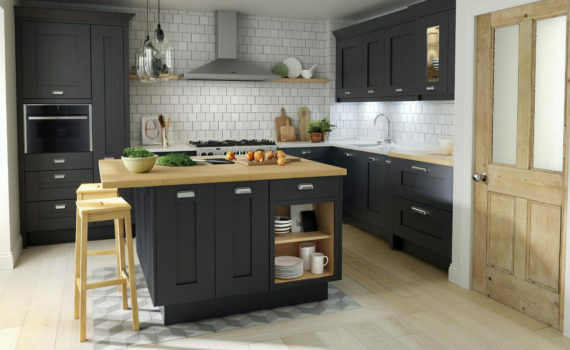 Whether you fancy a traditional wooden look or would like something more modern and colourful, here at Kitchen Choice, we can bring your vision to life! 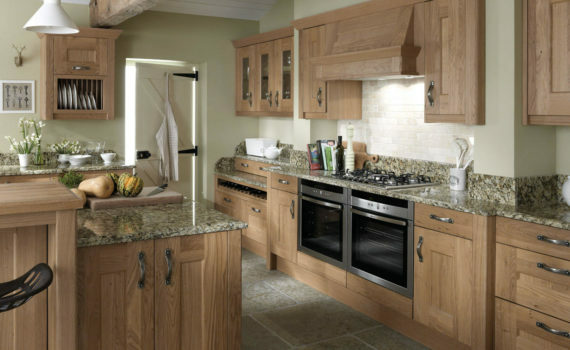 And you can enjoy peace of mind that we have been designing and installing kitchens for the past 35 years. 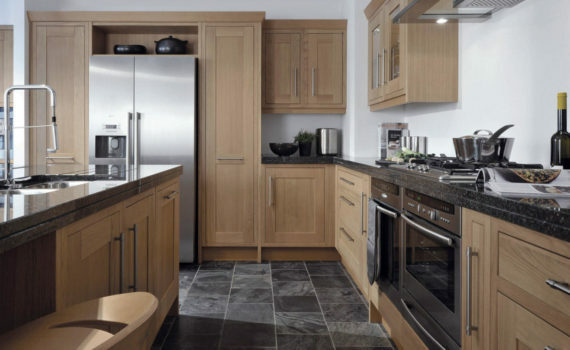 Check out some of our examples below. 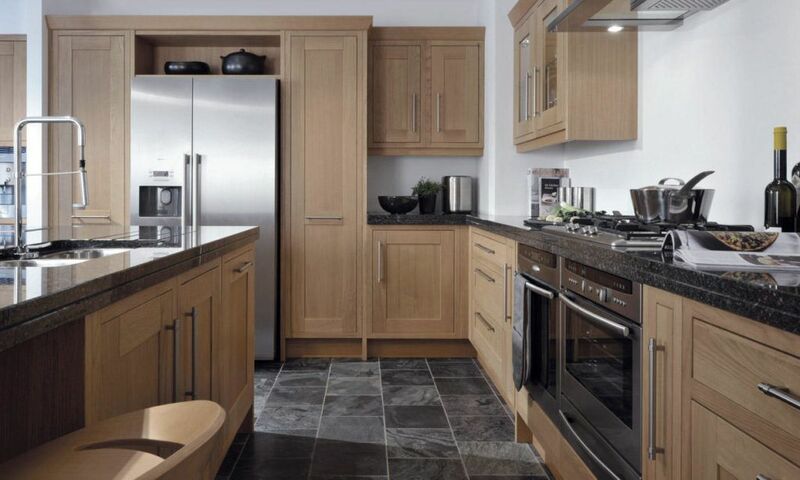 And don’t forget, with our inhouse manufacturing facility, we can customise everything to suit your requirements.